The North Suburban Association of Chiefs of Police in a letter Monday accused Foxx's office of ignoring crime "regardless of any collateral cost." "The fact that you and your staff have made these decisions without consultation with our departments undermines any statements you have made that the Cook County State's Attorney's office is working with us to maintain safe, crime free communities," the letter stated. Foxx had recused herself from the high profile case before Smollett was charged and handed it over to her deputy, with a representative of her office saying at the time the recusal "was made to address potential questions of impartiality based upon familiarity with potential witnesses in the case. 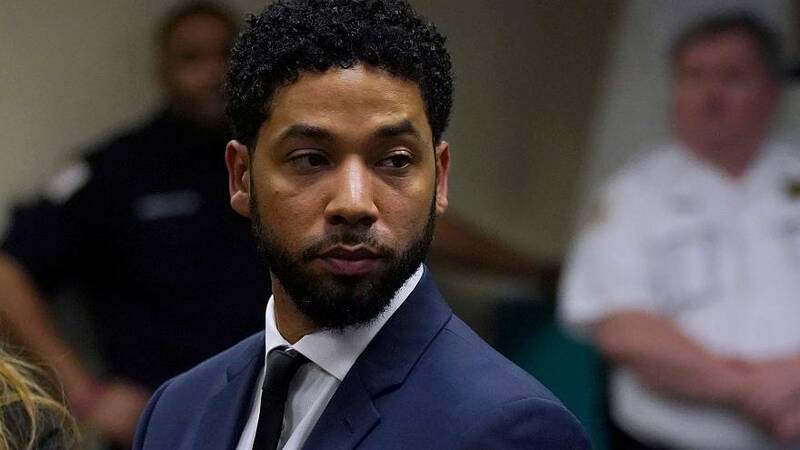 "It was later reported by The Chicago Sun-Times that Tina Tchen, a Chicago lawyer and former chief of staff to first lady Michelle Obama, had put Foxx in touch with members of Jussie Smollet's family days after he told police he was the victim of a homophobic, racist attack.The Fraternal Order of Police has requested a federal investigation into Foxx's role in the decision to not prosecute Smollett. Foxx's spokewoman, Tandra Simonton, said last month that the Smollett case was treated no differently from the more than 5,700 other "cases for alternative prosecution" that the office has handled in the past two years." This is not a new or unusual practice," Simonton said in a statement.